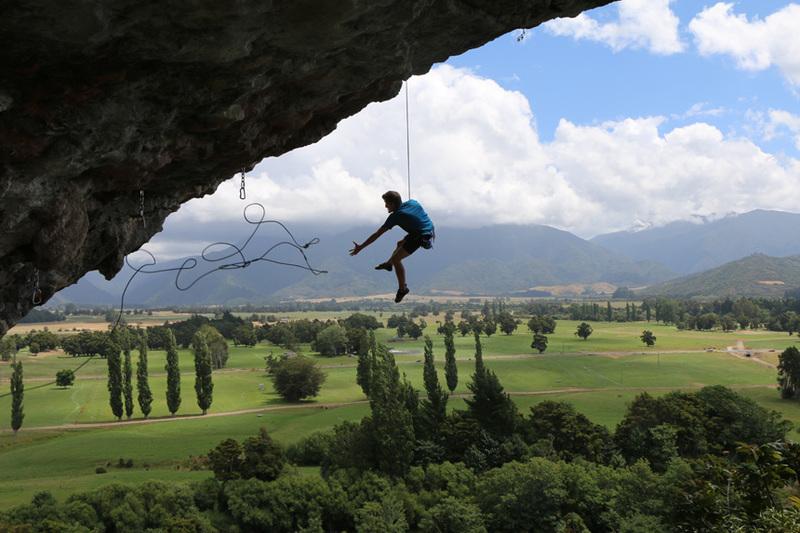 Erik Patak of biomedical engineering says he learned the value of doing spontaneous things during his study abroad semester in New Zealand, like spending a week rock climbing at Hangdog crag. 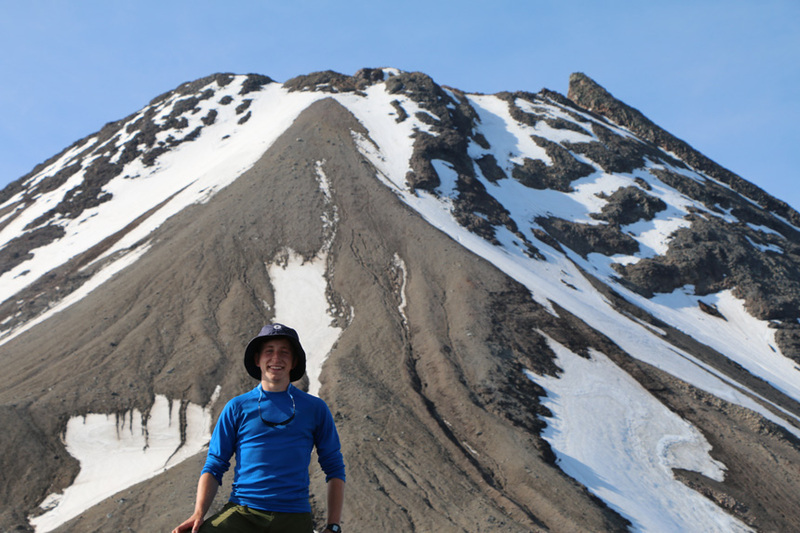 Erik Patak '19, a biomedical engineering major, wanted to study abroad to get out of his comfort zone and the closeness of campus. He worked with Taimi Marple (the BME undergraduate coordinator) and his IES advisor to take part in the IES Abroad Auckland program. It was worth it to go abroad as an engineering student, he says, even if he had to work hard to make sure he was meeting degree requirements and getting credit transfers. While he did not receive the study abroad scholarships he applied for, he still decided to pursue the experience. At the University of Auckland, Erik was able to take 2 classes for his major, one class for a cluster, and one additional humanities course for his major requirements. Erik learned to value the importance of talking to random people and doing spontaneous things. During a backpacking trip, he ended up spending one week just rock climbing at a climbing crag called Hangdog. Another time, he ran into a close friend from Auckland unexpectedly in a small town and they got to spend a few days together. Study abroad? "Do it!" says Erik Patak.